Launching today, Vivid&apos;s own Patreon Alternative: Dark Market. www.darkmarketcrypto.com Our response to the #PatreonPurge and financial assault against Subscribestar and other platforms. ...But they can&apos;t stop Dark Market. 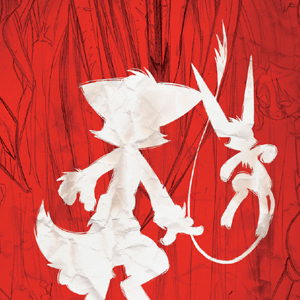 Includes @Dreamkeepers Coevus Publishing @Boneitis @DireWolfMedia and their new service, Zero Strings.